De Buyer Blue Steel Crepe Pan 180mm Force Blue is also available in the following variations of colour or size. 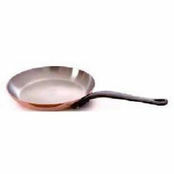 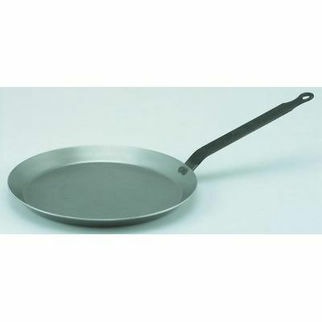 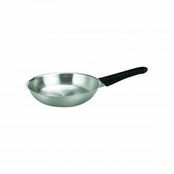 Below are other products that are similar to De Buyer Blue Steel Crepe Pan 180mm Force Blue. 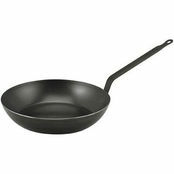 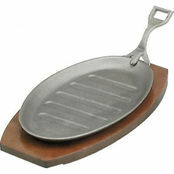 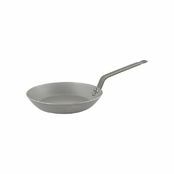 Black Steel Gauge Make perfect crispy crepes with this De Buyer steel crepe pan. 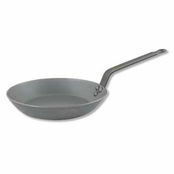 The low profile edge enables crepes to be easily flipped. 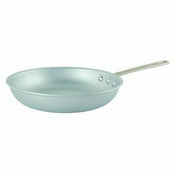 Also great for pancakes.